hola, como estáis? se acabaron las vacaciones de Verano y todo poco a poco vuelve a su rutina, son épocas de cambios y nuevos proyectos [...] esta nueva etapa del blog, la quiero inagurar con el nuevo logo y la nueva caratula que he creado, la verdad que estoy muy contento con el resultado, a vosotros que os parece? Hello, how are you? 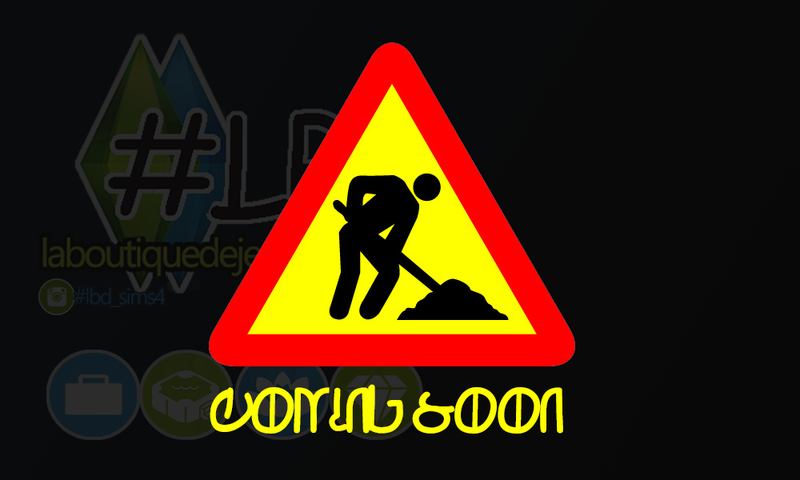 the summer holidays are over and everything slowly returns to his routine, are times of change and new projects [...] This new stage of the blog, it would inaugurate the new logo and the new cover that I created, the truth is that I am very happy with the result, you who you think? He creado este blog pues es una pequeña evolución de mi faceta creativa, siempre el diseño ha estado vinculado a mi vida, primero mis estudios de diseño de moda y escaparatismo y luego cuando cayó en mis manos el primer juego de los sims1 la evolución del juego ha sido tremenda. 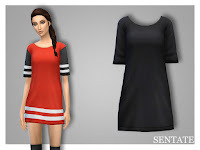 Con los sims2 hice mi incursión en el diseño de moda, pero al llegar los sims3 probé a continuar diseñando moda, pero no le cogía el truco, algo fallaba... Bien hasta esta semana que me propuse intentar crear moda y lo conseguí, en este blog pondré todas mis creaciones. I created this blog because it is a small evolution of my creative side, the design has always been connected to my life, first I studied fashion design and window dressing and then when I came across the first play of the evolution of the game sims1 has been tremendous, with the sims2 made ​​my foray into fashion design. 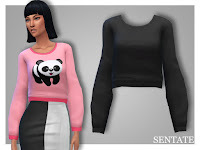 But I tried to get the Sims3 continue designing fashion, but she took the trick, something went wrong ... Well until this week I set out to try to create fashion and I got in this blog I will put all my creations.